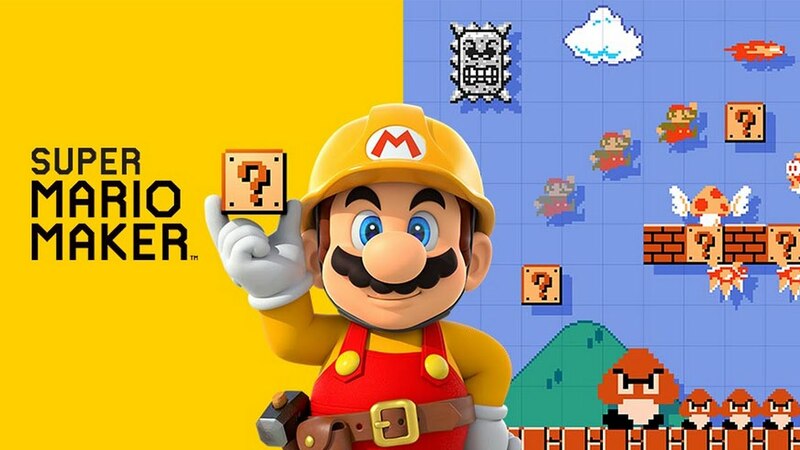 Super Mario Maker on Wii U and 3DS have both received updates. 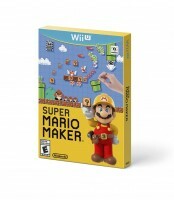 The two games are at version 1.47 and 1.04 respectively. – Accompanying the ending of the Miiverse service, new comments can no longer be added and existing comments can no longer be viewed on uploaded courses. Courses can still be uploaded, played, and evaluated. – A number of issues have been fixed to make for a pleasant playing experience. A number of issues have been fixed to make for a pleasant playing experience.